I’ll be taking part in “An Evening Without; Giving Voice To The Silenced,” a presentation sponsored by the ACLU of Vermont during Banned Books Week, 2013. The event will be held in St. Johnsbury on Thursday, September 26, 7:00 pm, at the Catamount Arts cafe. 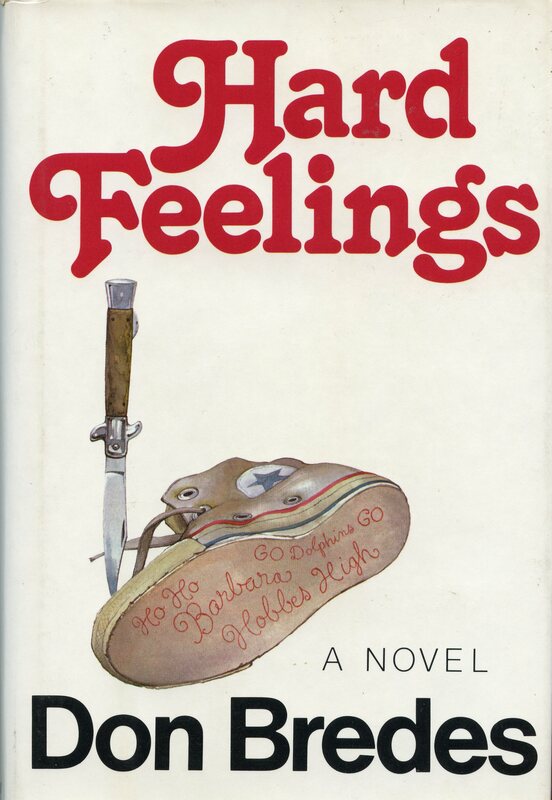 My first novel, HARD FEELINGS (Atheneum, 1977; Bantam 1978) was widely reviewed across the country. The American Library Assn. named it an ALA Best Book of the Year for Young Adults, and it was chosen as a Notable book that year by the New York Times. In some communities it was deemed offensive for its frank (and humorous) depictions of adolescent sexuality, as well as for its “objectionable” language. Today HARD FEELINGS is listed among the top 100 books that have been “challenged or are controversial” on the “Parents Against Bad Books in Schools” website, and more than 35 years later (though it’s out of print) it still appears on reading lists for some college courses in YA literature.